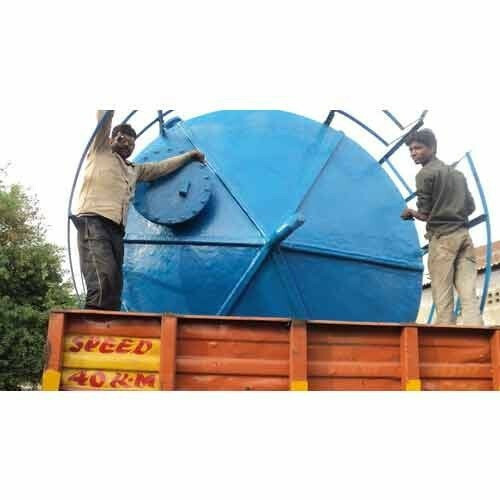 Our organization is engaged in manufacturing, supplying and exporting Polypropylene Storage Tank. These storage tanks are manufactured using high-grade raw material like polypropylene and advanced technology to remain in tandem with international standards and norms. The Polypropylene Tanks offered by us available in various specifications that suit the variegated requirements of our clients.